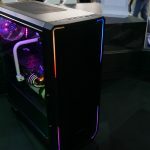 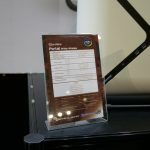 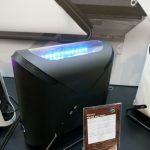 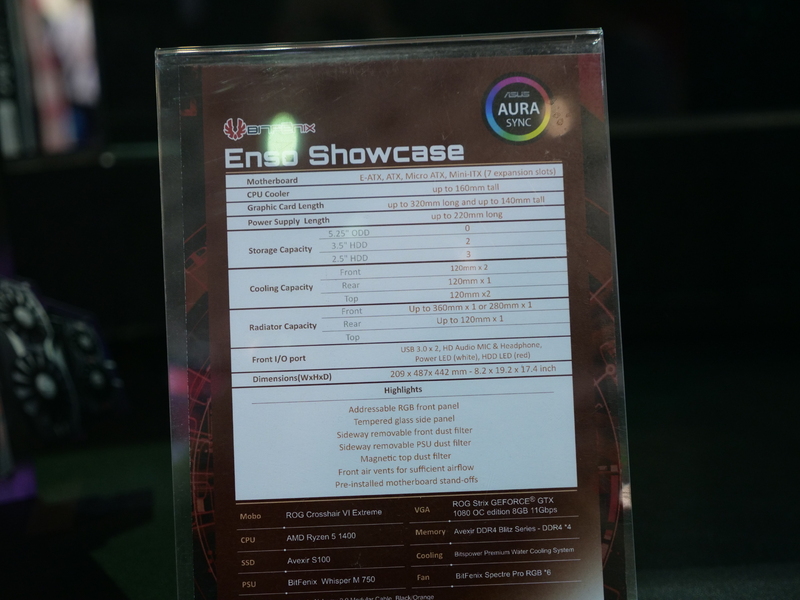 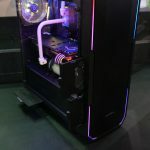 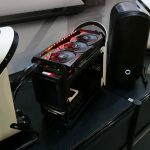 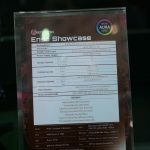 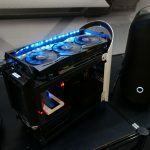 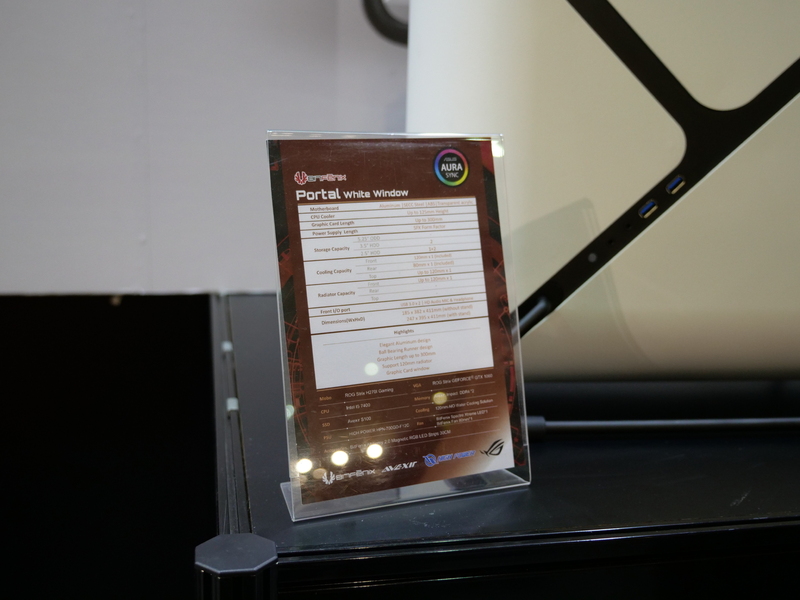 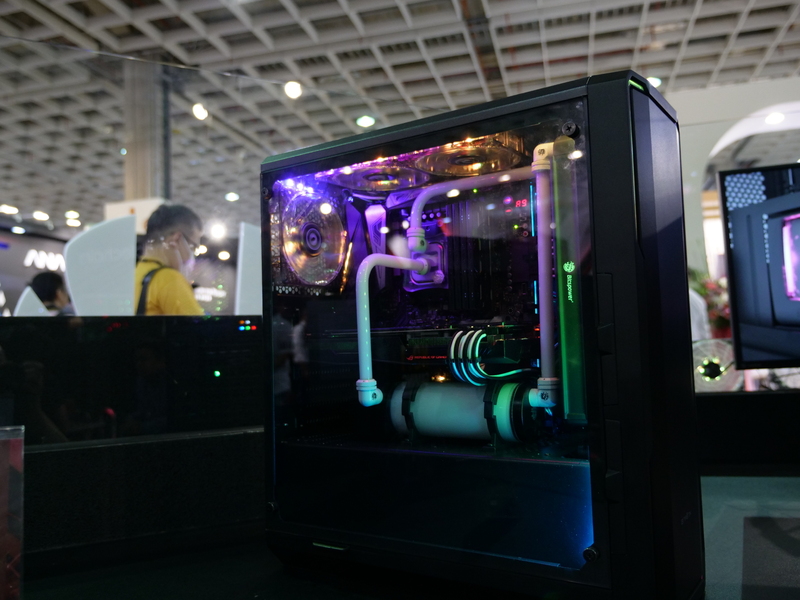 At Computex today, BitFenix began showing off the first public prototype for its new Enso PC case. 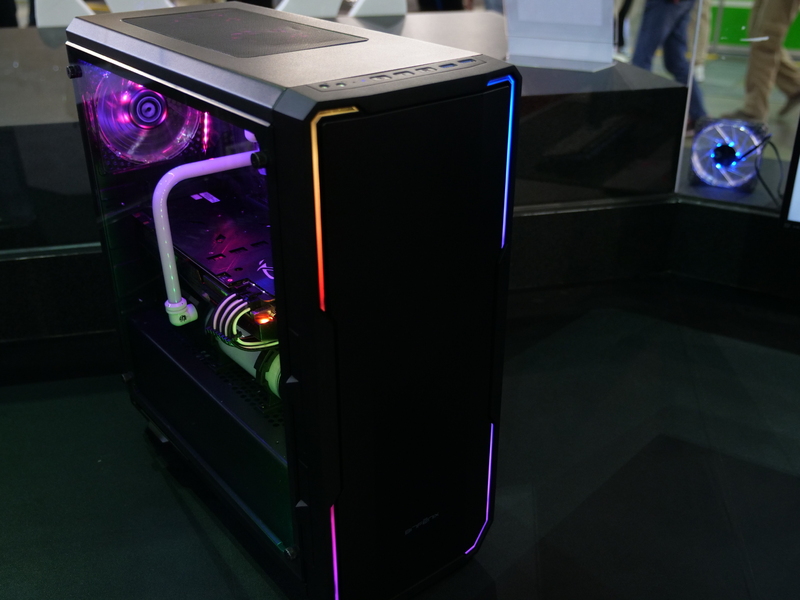 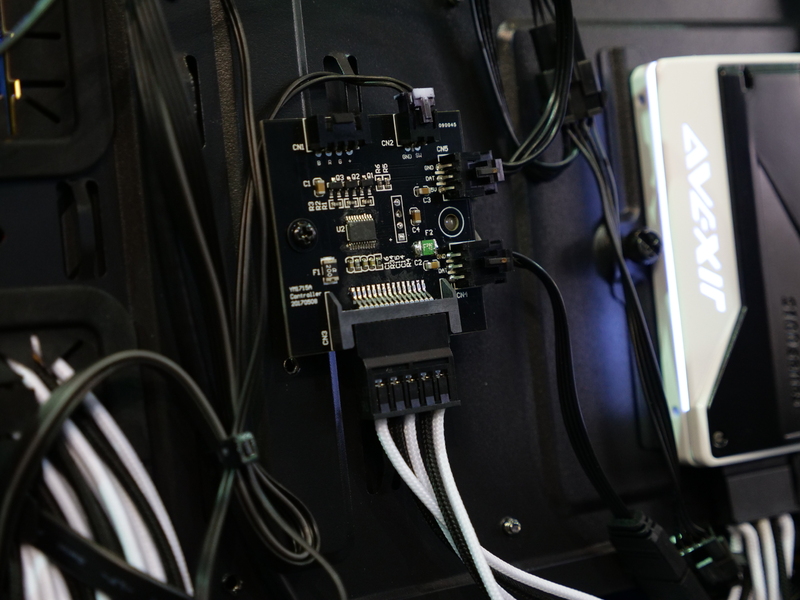 The chassis is still in development but already looks functional enough and has plenty of RGB lighting, which is powered by ASUS Aura. 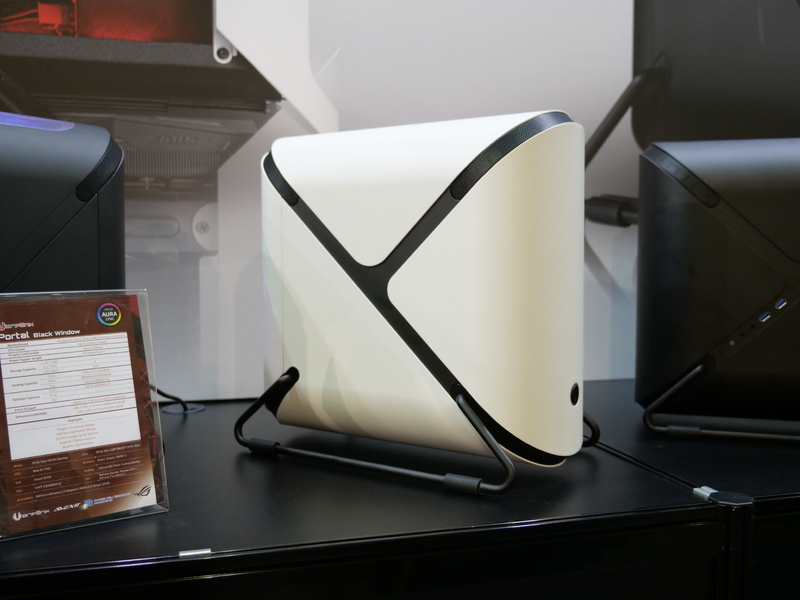 We also got up close and personal with the BitFenix Portal, which looks very inspired by Valve’s game of the same name. 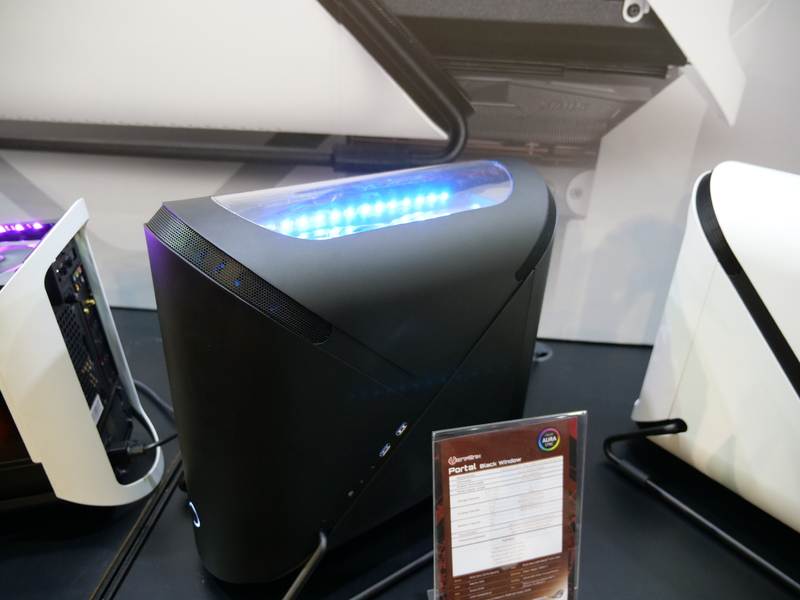 The Enso has some pull-out dust filters along the sides and an RGB lit front panel. 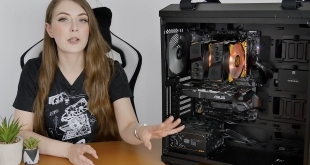 With this case supporting Asus Aura, you should be able to sync up lighting between the case and any Asus hardware, including some peripherals, GPUs and motherboards. 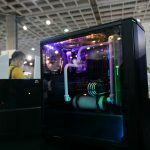 The BitFenix Portal is actually a case we have covered before, though we have not had a chance to review it yet. 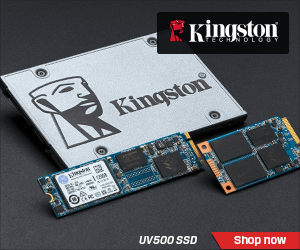 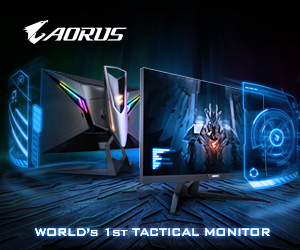 It comes in black and white as well as in windowed or non-windowed versions. 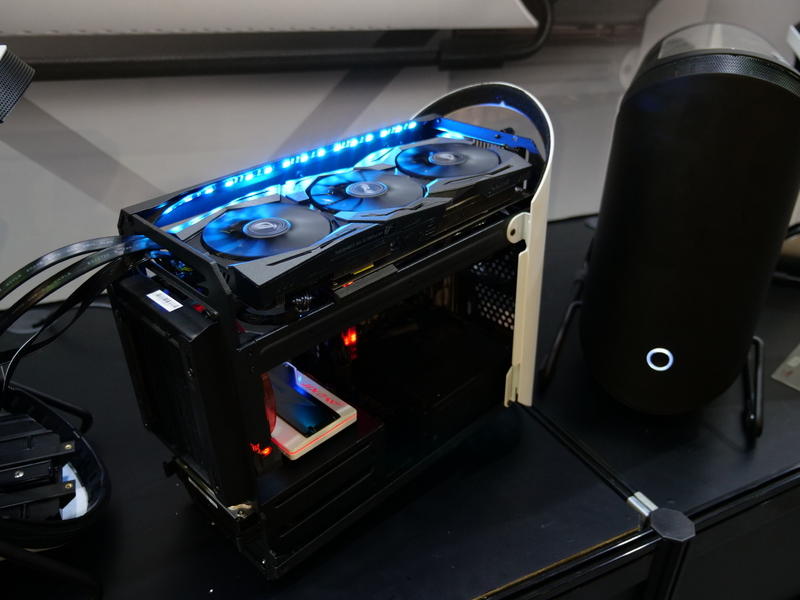 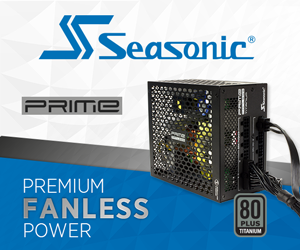 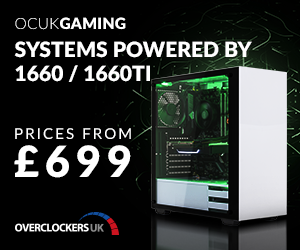 The main part of the case can be pulled out so that you can easily assemble your rig with more open space. 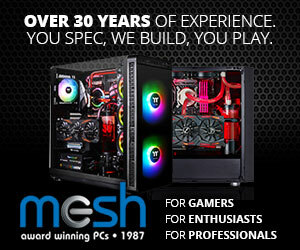 Once it’s all together, you can slide it back in to the outer shell. 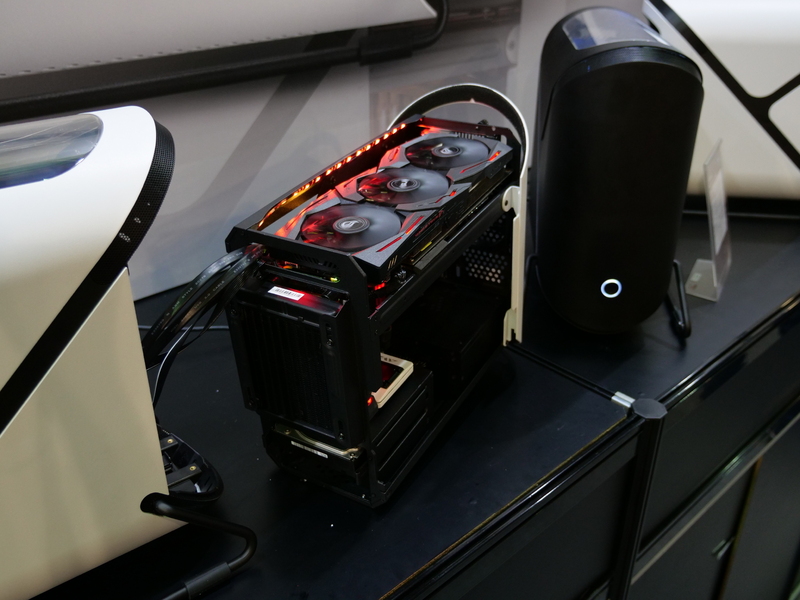 KitGuru Says: BitFenix has made some good cases over the years, particularly in the ITX category. 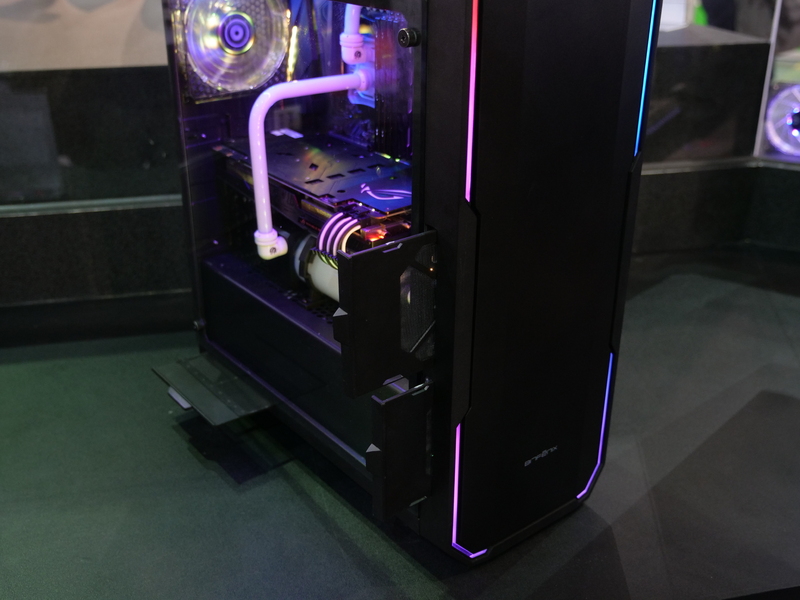 What do you guys think of their showcase at Computex this year?